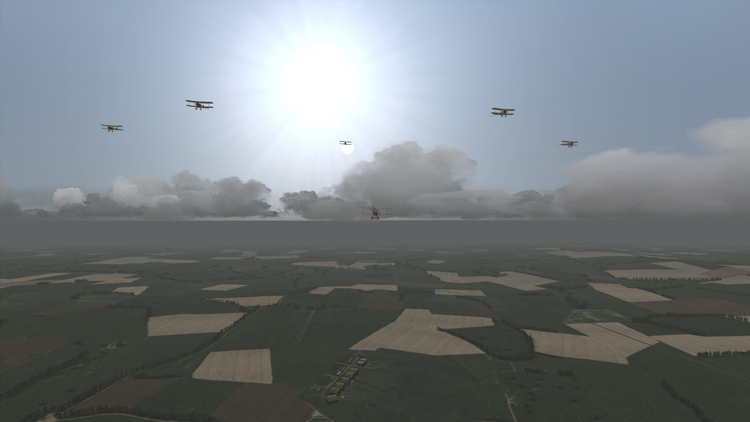 Having followed the development of Over Flanders Fields from its early inception as Phase 1, over the introduced refinements in Phases 2 and 3, to the Hat in the Ring release and the renaming to Wings Over Flanders Fields, the Old Brown Dog developers now release their long anticipated flight simulator in time for the upcoming centenary in 2014 of the Great War. 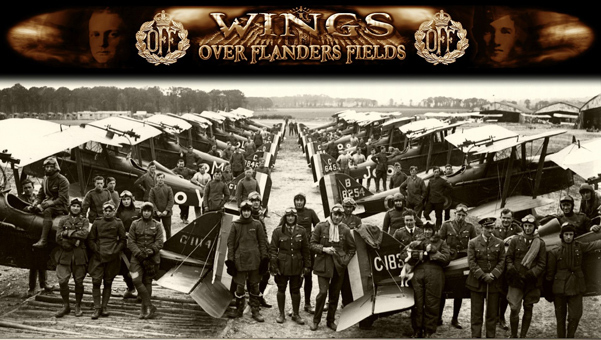 Wings Over Flanders Fields (WOFF) has always been so much more than “just” a simulation. 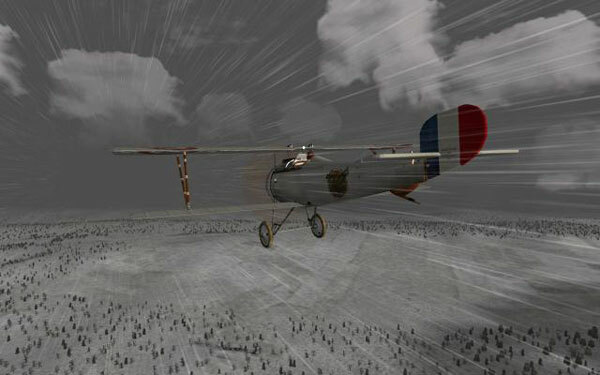 With more airplanes by a very wide margin than other WW1 aerial warfare simulations (55 flyable) and meticulously researched paint-schemes, maps and extensive single-player campaigns – a rarity these days, WOFF is also an interactive history database; a window into that most important period in time, when “modernity” clashed with pre-twentieth century warfare, a time when ideas of nationalism, colonialism, and projecting the power and status of a nation by having, or attempting to build empires in order to establish access to riches and resources grew in importance to some nations. Everyone thought, the war would be over, and they’d be home by Christmas, and it very nearly was, as the march of the Kaiser’s soldiers through Belgium and into France resulted in a complete rout amongst the allied soldiers of the French and the British, but by determined and desperate defensive action, they stopped the advancing Germans who dug themselves in, thus signaling the beginning of four bloody years of trench warfare. Over the trenches, aircraft would roam in ever greater numbers with increasingly deadly armaments and speed, thereby opening an entirely new front hitherto unknown to mankind; the Air War. By the time it was over; millions of lives had been lost, the seeds of World War 2 had been sown and today, geo-politically, we are still subject to the consequences of the war, and the actions taken in its aftermath. WOFF has been in development for what seems like an eternity and many features have been not just overhauled but completely rebuilt promising an experience more immersive than ever before. SimHQ published a development report in mid 2012 detailing many of the improvements. With so many new features (which you can read about in-depth on the developers’ new web site). A review testing and playing through all new features would probably take the time of fighting a small war, and would be the equivalent of attempting to eat breakfast, lunch and dinner for several months or even years ahead in one go, so bear with the reviewer for recommending that you take your time, savor and enjoy WOFF at a less frantic pace. Future updates will be available at the WOFF web site. At the time of writing update 1.5 had been released. Already it looks like a paid add-on skin-pack is planned. 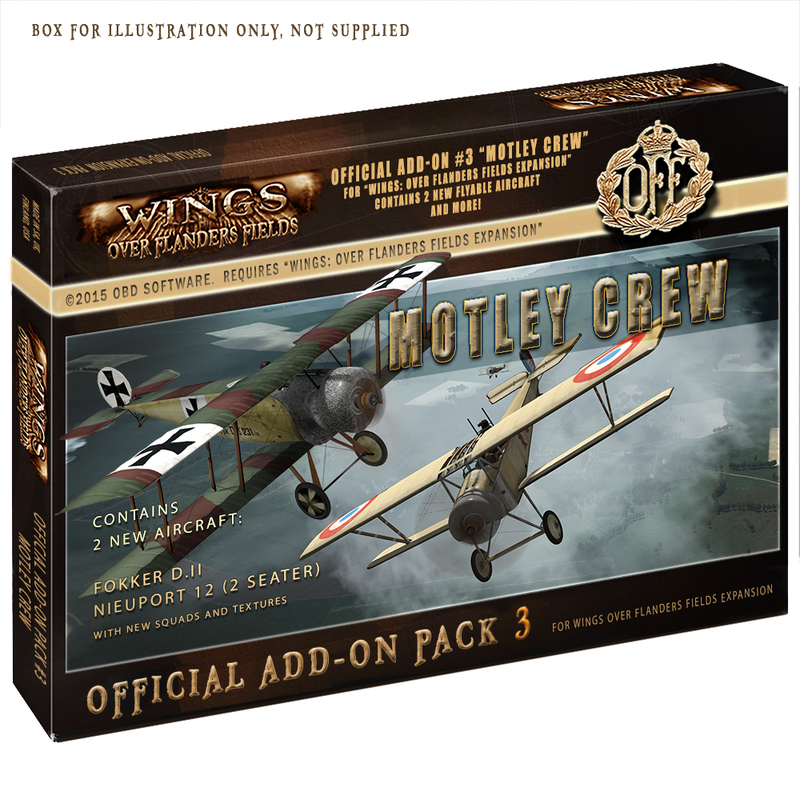 In order to install WOFF you need Microsoft Combat flight Simulator 3. If you have the 3.1 version you can install WOFF just by inserting the CFS disk into the disk drive tray, when the WOFF installer prompts for your CFS3 source; no need to actually install CFS3. If your CD version of CFS is 3.0 you’ll need to install that first, patch to version 3.1 and then use that install as the base for your WOFF install. After install, WOFF will work without the CD/DVD in the tray. A very important note for users of Avast antivirus: For the time being; switch to another antivirus solution as Avast seems to hinder install and the proper execution of WOFF. To be on the safe side, a complete uninstall of Avast is recommended. The developers are aware of the issues and investigating. You’ll be pleased to know that WOFF is now totally independent of CFS3Config and will automatically select and set the display options for you. The manager is as pleasing and functional as ever, giving the user an incredible amount of control over the settings in the workshops and the various pre-flight menus. A very nice addition is the key remapping section. 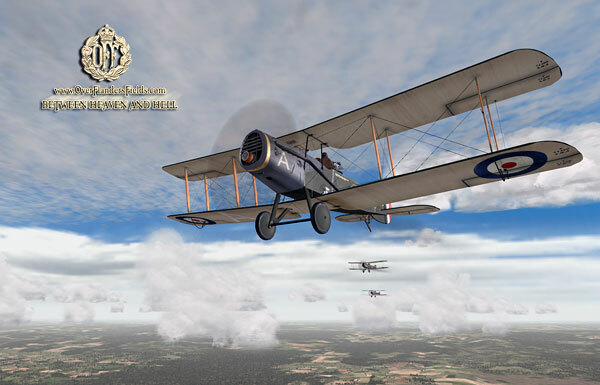 Upon enlisting as a pilot, you can fly for Britain, France, Germany and the United States, you can as in previous versions manually select your pilot’s nationality, squadron and the time you choose to join the war. As a new feature you can now also let WOFF assign you with one click to a random squadron and role within your preferred nationality, and off you go to do battle with the enemy in the skies. The improvements and news in WOFF have been detailed on the developers’ web site, and discussed in detail in the previously mentioned SimHQ development report. 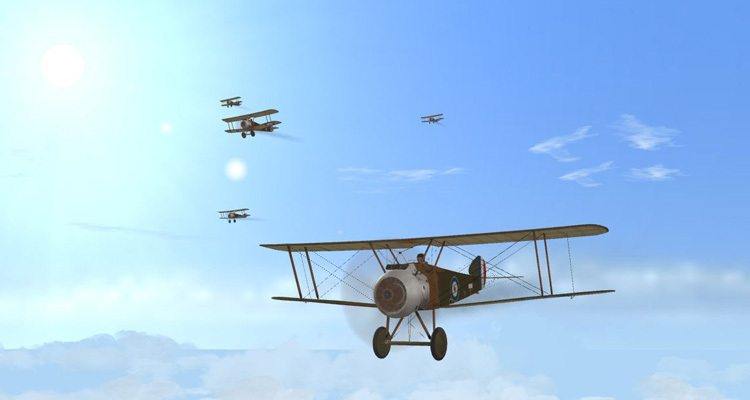 Mentioned briefly, the improvements include better and more historically correct AI, a thoroughly overhauled manager ensuring better integration between the action experienced when flying your missions and the outcomes recorded by the manager, as well as yet another great leap forward in terms of graphics quality and fidelity. Cockpits and exteriors look better than ever. 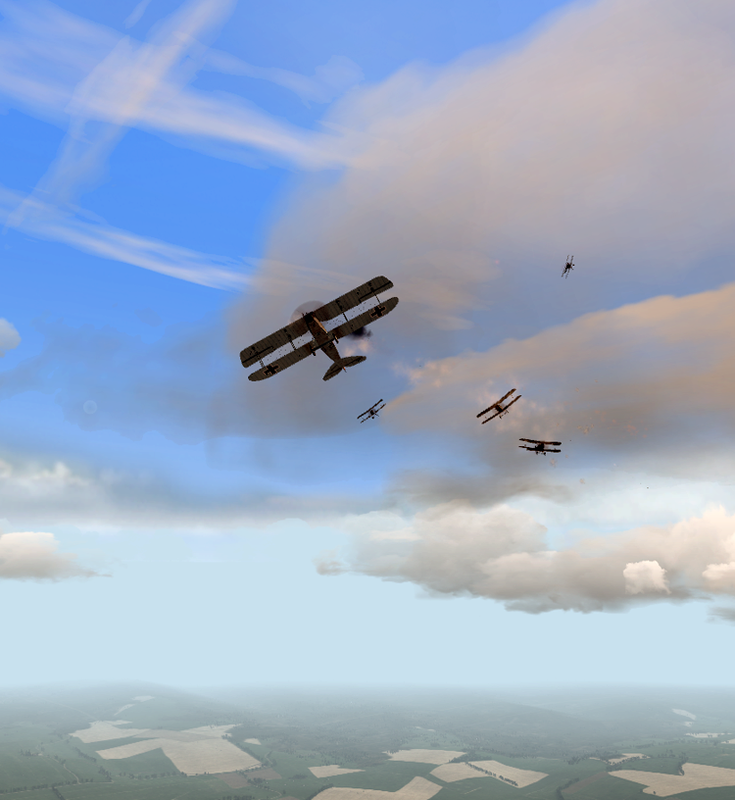 Damage models have been refined so your aircraft will now take more punishment than in previous releases and you can now fly night ops. 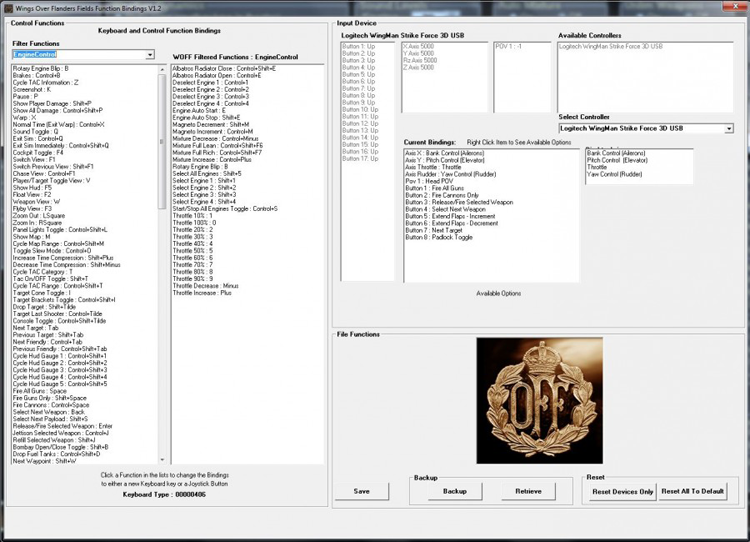 Quick Combat now offers you the possibility to set up your mission with other parameters than the default options and you can save your scenario for future use in Quick Scenario! You can also tick a box to avoid killing too many of your pilot personas, while honing your piloting and fighting skills in Quick Scenarios/Quick Combat. 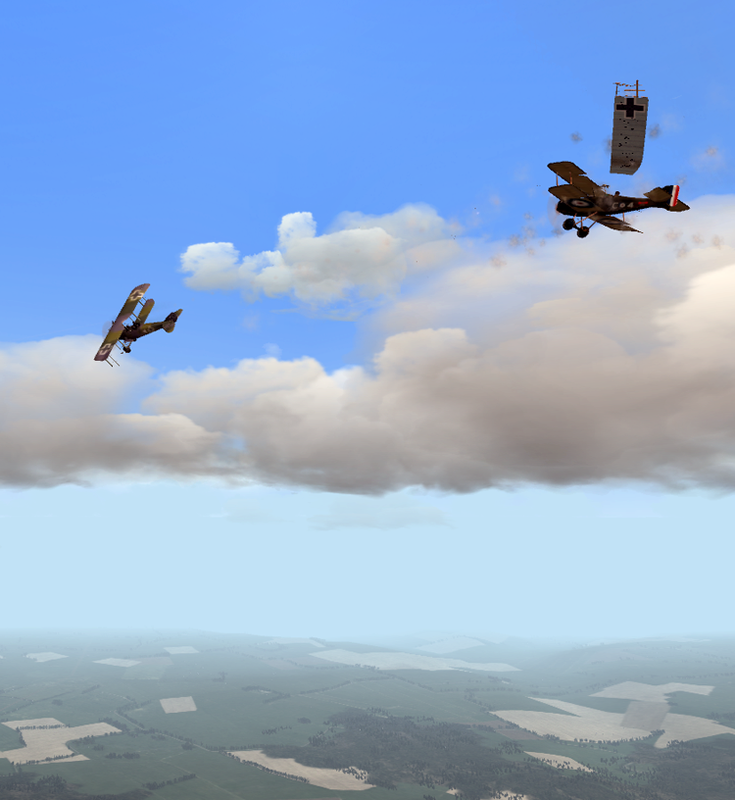 The maps or areas you can fly include; Flanders, Marne, Verdun, Alsace, England, North (Lens/Mons area), Germany (Freiburg area), Denmark (Tondern).